Rugby Academy of America makes better rugby players in every way. 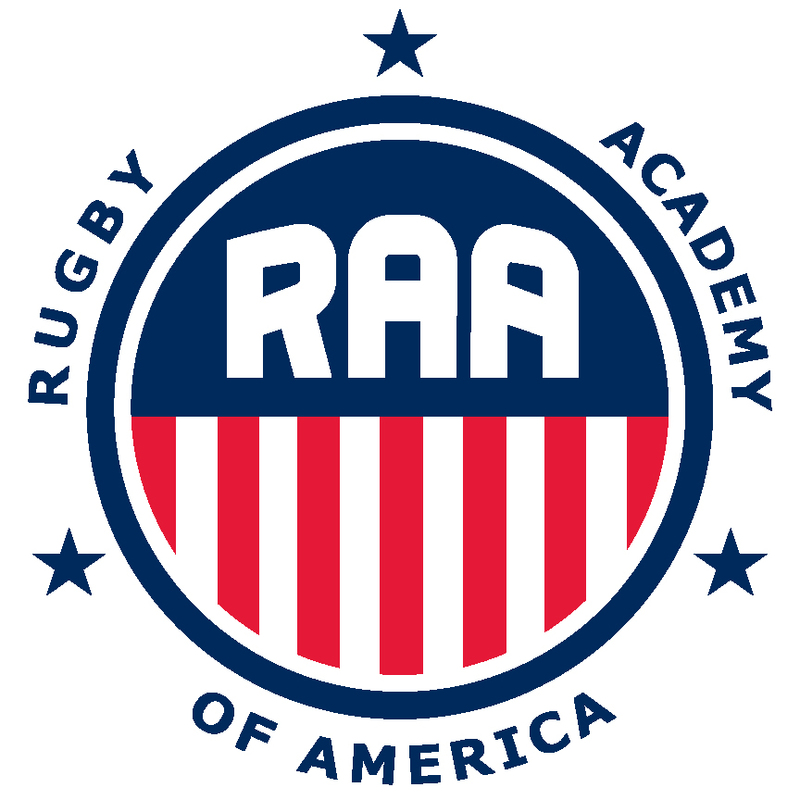 Rugby Academy of America is an academy that bridges the gap between traditional development and professionalism, providing programs for anyone striving to become the best. 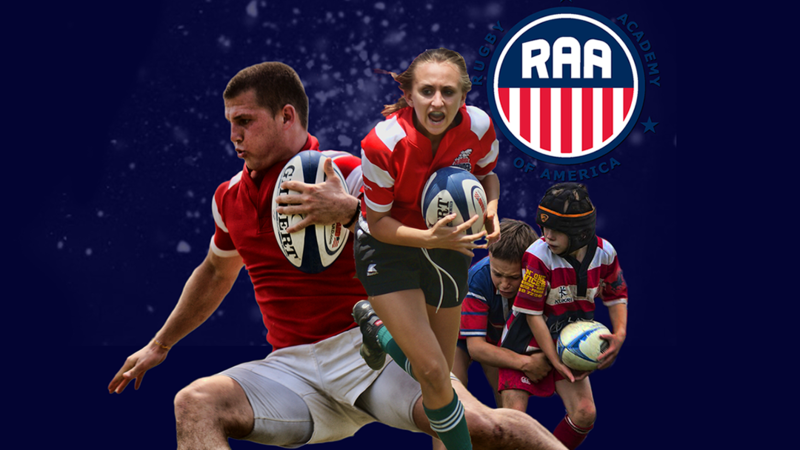 Rugby Academy of America is an experienced company that was founded by Sean Borman in 2005. The company is innovative offer a virtual academy environment through its Rugby Daily Training Environment™ (known as RDTE). Clubs and teams from all over the United States, from high schools to professional teams look to us for talent, development, and education. 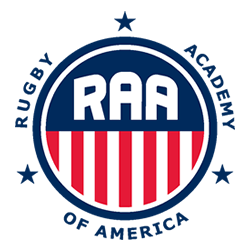 The Rugby Academy of America aim is to promote rugby within the communities by providing additional facilities, coaching and playing opportunities for developing youth to elite rugby players nationwide. Through our partners, platforms and appearances, we strive to be the best recruiting program for college, professional and international clubs. Our environment encourages every player to realize their potential, both on and off the rugby pitch -teaching rugby’s life skills from playing to daily life. Rugby Skills Improvement. There are fundamental skills that are required to perform optimally in rugby. These skills are tackling, rucking, passing and catching. Learn to excel at these skills while also learning how to improve your overall rugby IQ. Performance. Rugby is a physically demanding sport that requires optimal strength and conditional as well as understanding what competitive training requires. Improve your physical weaknesses to improve your fundamental rugby skills during a high performance game. Nutrition. Understand important food choices and how to use nutrition to optimize your physical performance during training and for game performance. Mental. Learn to develop a high-performance mindset. During your RDTE you will find support for personal growth, responsibility, and career planning. Along with the key pieces to developing the rugby player such as mental toughness, awareness, energy management, and thought management. Rugby prepares plays with better communication skills, conversational skills, accountability, character building and personal presence than other sports. Rugby can provide the structure needed for choosing the right peer-to-peer Interactions, choosing wisely for health and wellness and adaptability.